A consummate professional with a very impressive track record, Peter brings over 15 years of experience to his role with Star Realty. He has the highest level of honesty, integrity and compassion together with a highly ethical approach to all his dealings. Understanding that all buyers and sellers have particular requirements, Peter believes strongly in listening rather than talking, that working together in partnership with the owners will achieve a pleasant and successful nagotionation and ultimate sale. Living locally, Peter has a weath of knowledge and experience and attributes his success to building long standing relationships with his clients and is driven by the satisfaction in playing a part in helping families achieve their real estate dream. 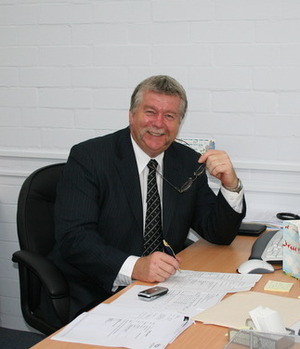 Peter has a great many industry awards and is a multi million dollar achiever with his own company Star Realty.